Alan Edwards - Merseyside based, sports,press, commercial, and public relations photographer covering Liverpool, Cheshire, Wales, and the North West. Clients include : PR Companies,Event Organisers,Local & National Press,Book Publishers and Governing Bodies of Sport.Alan is Official Photographer to British Gymnastics. For latest news please visit www.f2images.com. Commissions undertaken in sport,press,commercial and legal. Liverpool Hope University,FIG,UEG and BG. Only the latest digital equipment is used and photographs are usually delivered same day by ftp. Prints for sale - from all British Gymnastics events. FIG events photos only available for Editorial use. 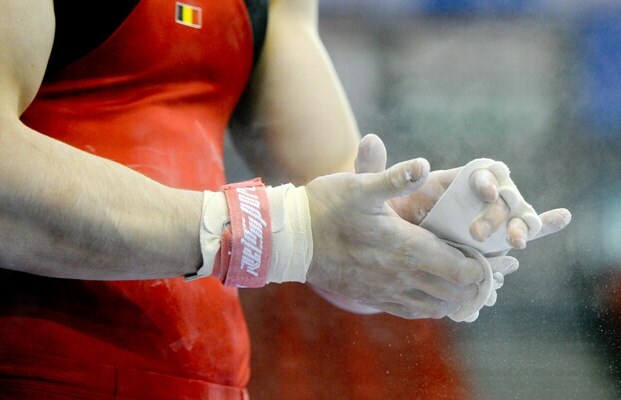 Please use the search facility at the top of the page to find individual gymnasts or events.